Seamus Heaney’s Blackberry Picking has been lodged in my mind from around the age of thirteen. 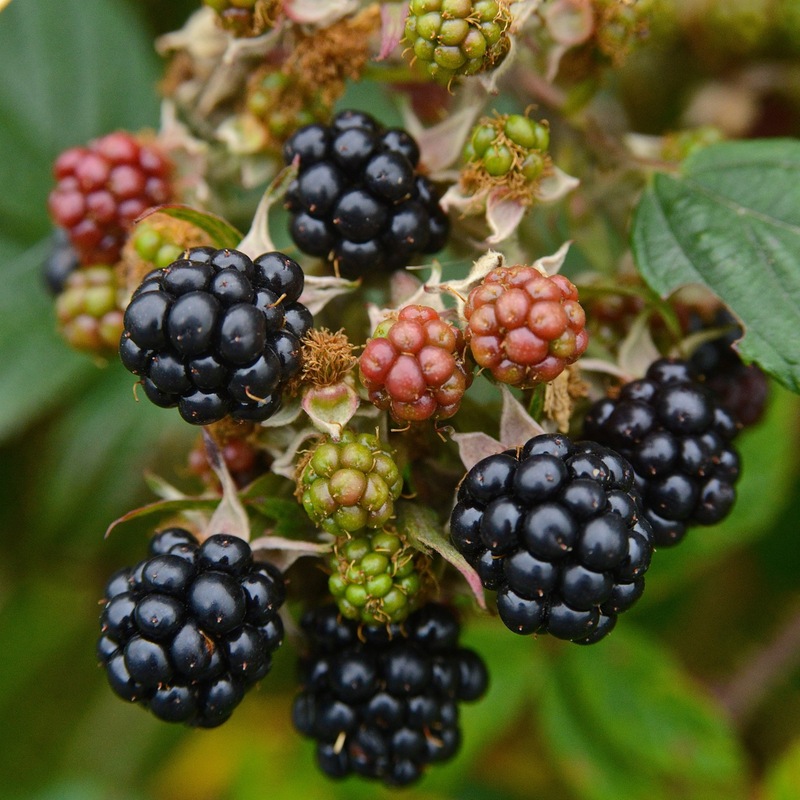 When I read it now I can taste and smell blackberries and the quickening breeze bringing Autumn in from the north, I can feel the tingle of stingers on my feet (still bravely wearing sandals) and I can hear the urgent calls of swallows preparing for a long southward journey. Unfortunately, though, like the blackberries that Seamus Heaney mourns that rotted in the buckets, when I was younger the vitality of this poem was reduced to mush: my English teacher thought it was a good idea to study the poem in depth for more than half a term, to the exclusion of everything else. And her dull tones and absence of imagination actually managed to divert pleasure away from any piece of writing. I'm not sure, when I think about it now, whether the poem stuck in my mind because it turned sour, or whether the repetition somehow drilled it into my being. A bit like learning times tables, it has never left me. Every time I pick blackberries I recall it. Whatever the case, I can now celebrate and love this poem. So in honour of Seamus Heaney, whose recent passing has left a sadness for so many, here it is in full.